We are living in the anthropocene – an epoch where everything is being determined by the activities of just one soft-skinned, warm-blooded, short-lived, pedestrian species. How best to make our way through the ruins that we have made? 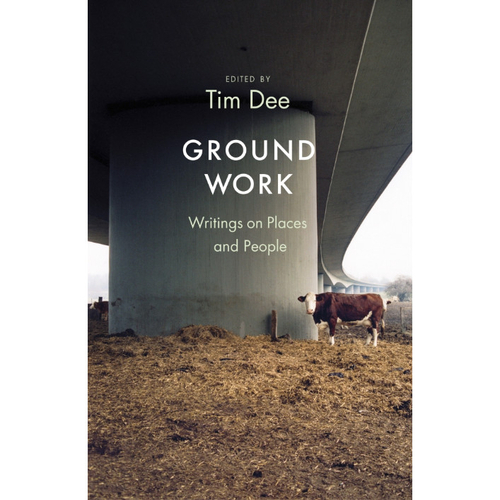 This anthology of commissioned work tries to answer this as it explores new and enduring cultural landscapes, in a celebration of local distinctiveness that includes new work from some of our finest writers. We have memories of childhood homes from Adam Thorpe, Marina Warner and Sean O’Brien; we journey with John Burnside to the Arizona desert, with Hugh Brody to the Canadian Arctic; going from Tessa Hadley’s hymn to her London garden to caving in the Mendips with Sean Borodale to shell-collecting on a Suffolk beach with Julia Blackburn. Helen Macdonald, in her remarkable piece on growing up in a 50-acre walled estate, reflects on our failed stewardship of the planet: ‘I take stock.’ she says, ‘During this sixth extinction, we who may not have time to do anything else must write now what we can, to take stock.’ This is an important, necessary book.